The July unemployment figures just released show that Pittsburgh lost just over 15,000 jobs in July. On the surface this is bad news. However, when looking at historical numbers, Pittsburgh ALWAYS loses jobs in July as teachers and other government workers are laid off for the summer (with census workers adding even more to this number than usual). 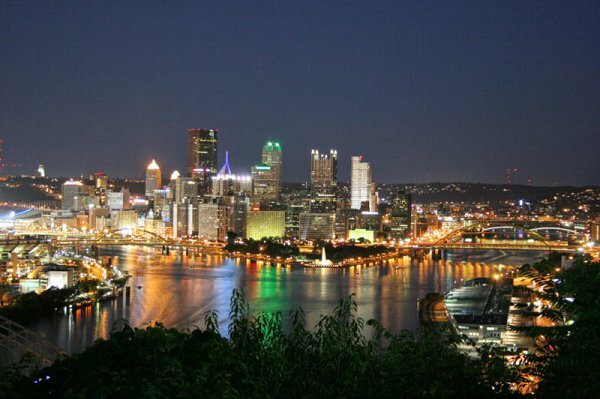 Pittsburgh lost fewer jobs this July than the past five year July average. The good news is that this is the first month in over two years that Pittsburgh had more jobs (4,400 more) than the year ago period. Particular strength was seen in Education and Healthcare (+2,300), retail (+1,700) and Leisure and Hospitality (+1,400).